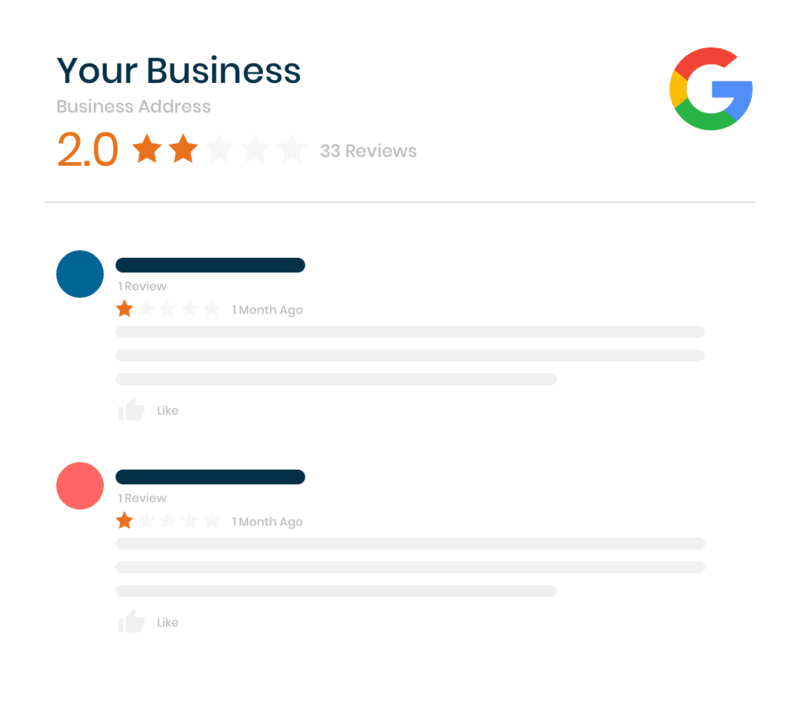 Google My Business Review Removal | We Remove Google Reviews, Fast! Bad Google Reviews Bringing You Down? The customer is not always right – in fact, sometimes they’re just downright unreasonable. Worse still, they decide to tell the world about it. The good news is that it doesn’t have to be that way – if your business is being unfairly targeted on Google Maps, we’re here to help you fight back. Online reviews are the new word-of-mouth. When a negative review of your business pops up on Google, it can send you spiralling into damage control. More than 88% of online shoppers use reviews to guide their purchase decisions. It’s no surprise that a huge amount of those are Google Reviews. When a disgruntled customer uploads a negative review to Google, it poses a real risk to your reputation. There’s a chance these harsh reviews are fake. With digital sabotage becoming commonplace in business spheres, it could be from a ruthless competitor. It might even be a troll! No matter the source, bad Google reviews are a serious liability. 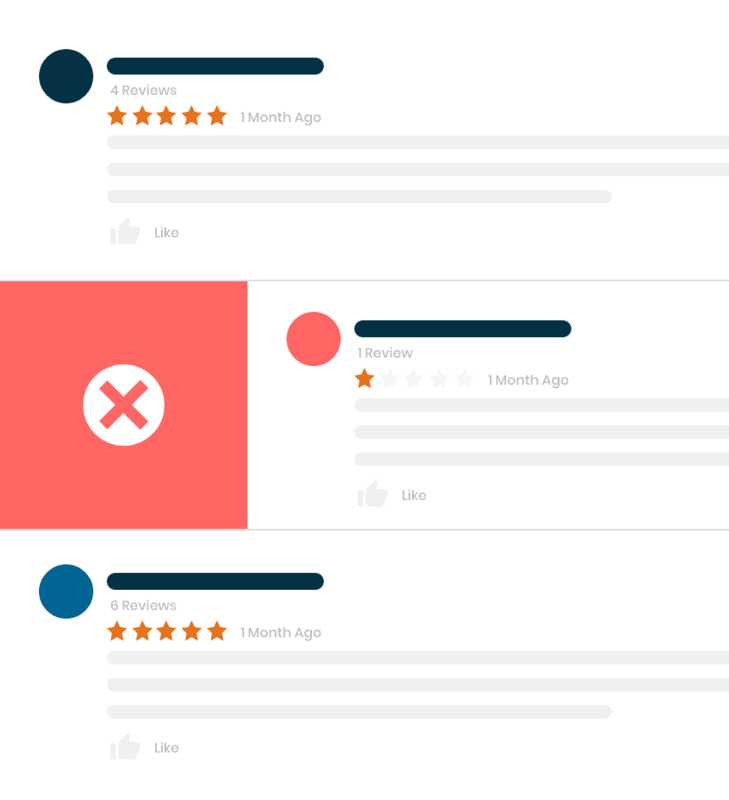 Removify brings peace of mind by obliterating harmful Google reviews of your business. We specialise in the full and complete removal of web content, so you can regain control over your brand’s image online. Working with us to handle your brand reputation is a completely risk-free endeavour: you won’t pay until you see your goals completed. 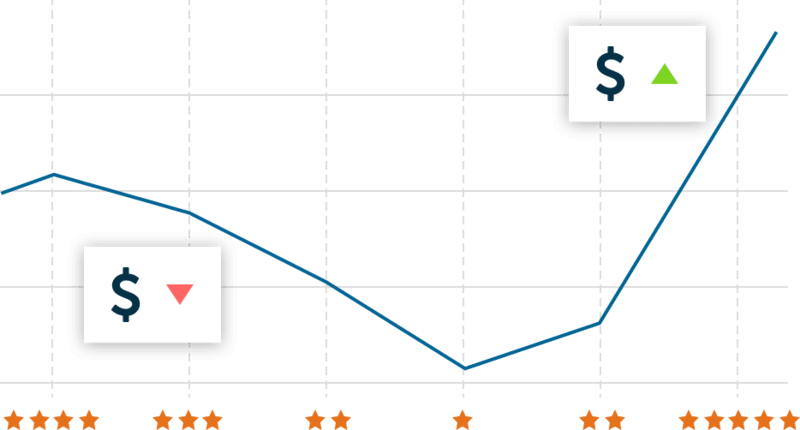 How much money does it cost your business in lost sales if customers are turned away by negative reviews? 63.6% of consumers will specifically check Google reviews before visiting a business, putting it head and shoulders above all other review sites. Compounding this, a monumental 94% of searchers will avoid businesses with negative reviews. Without swift removal, there’s no question that a bad review will continue to cost you money. Even if it gets buried by other reviews over time, the damage it does won’t stop until you get rid of it. Potential customers don’t care if the review is 2 years old – the longer it stays up, the more legitimate it appears. It sounds bad, but it’s not the end of the world: help is at hand to protect your company’s reputation. 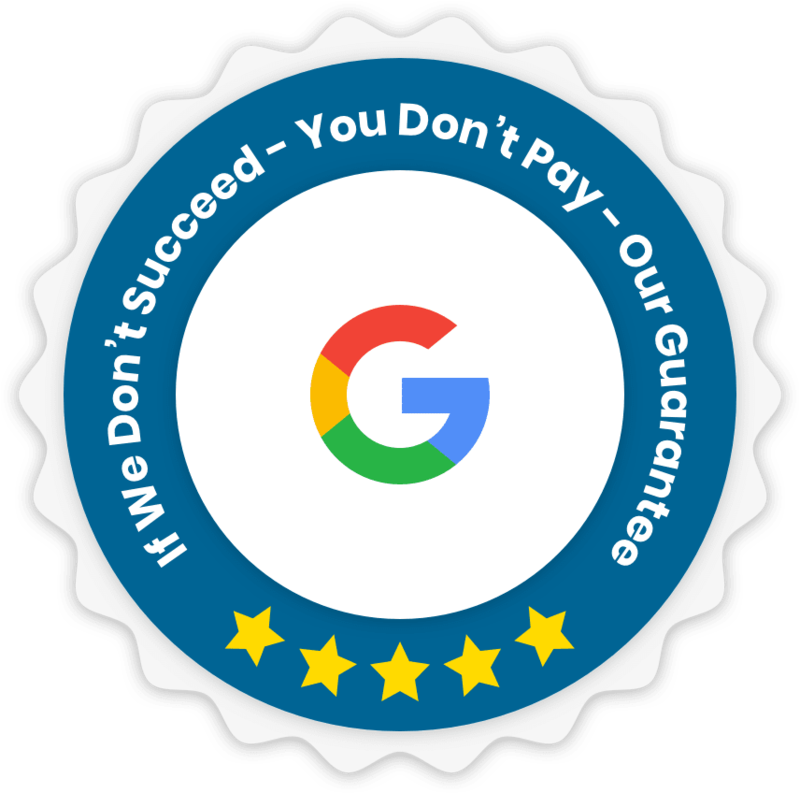 Based on your requirements, we go straight to the source to safeguard the legitimacy and accuracy of your Google reviews, weeding out troublesome ones in the process. We are on a mission to help you regain the trust of your customers, clients and target audience. Our thorough and effective services scrub off false, misleading or harmful Google reviews from the platform, allowing you to breathe easy and repair your brand reputation. Removify is here to support your business. We understand the weight these issues have and know how to reverse their impact. After we’ve done our bit, it’ll be as if it never happened at all. If it’s not, then you don’t pay. It really is that simple!